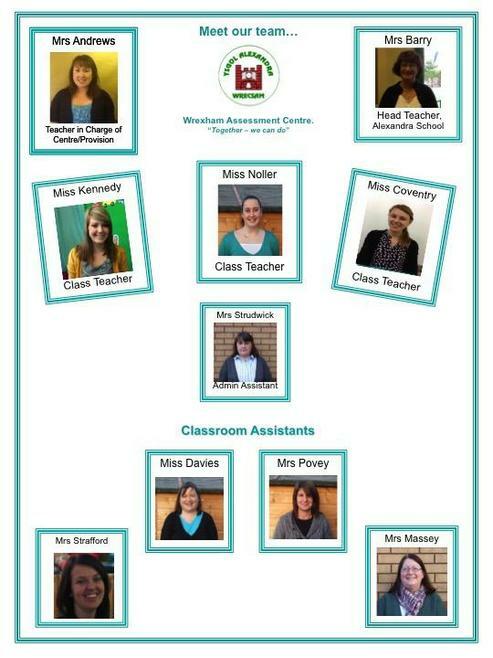 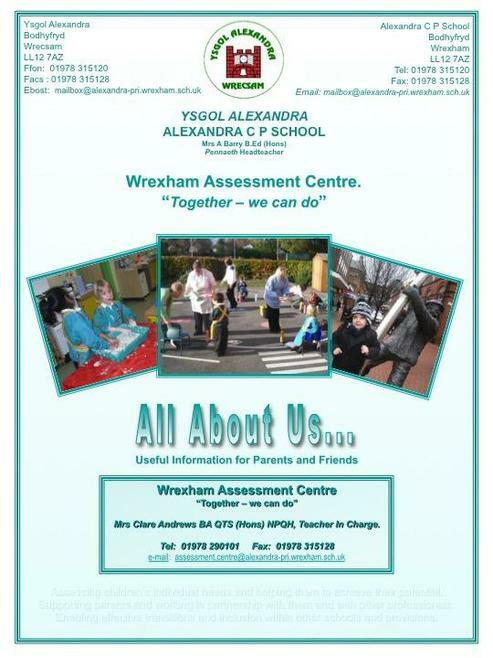 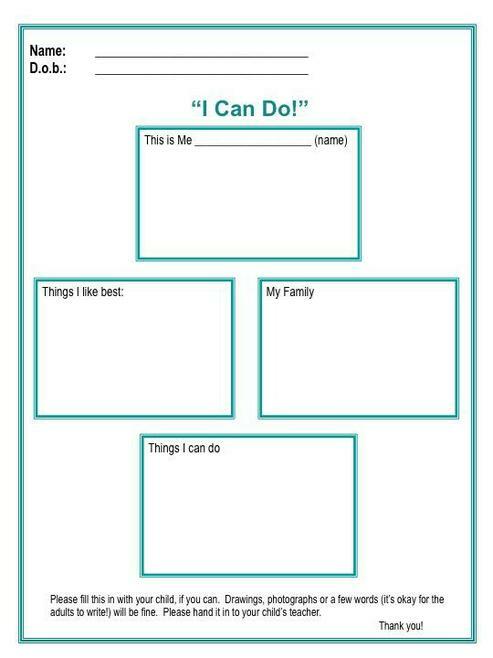 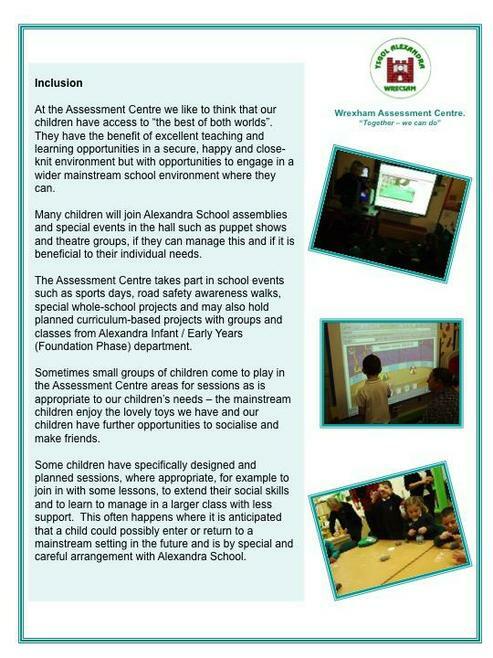 The Assessment Centre is a highly specialised resource centre that provides placements for 3-7 year olds. 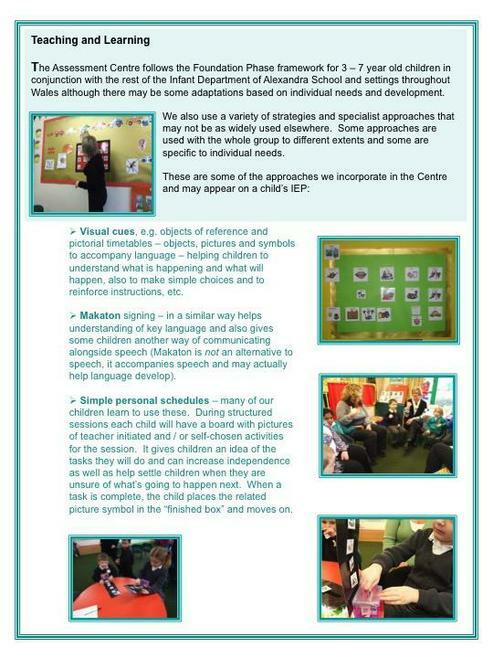 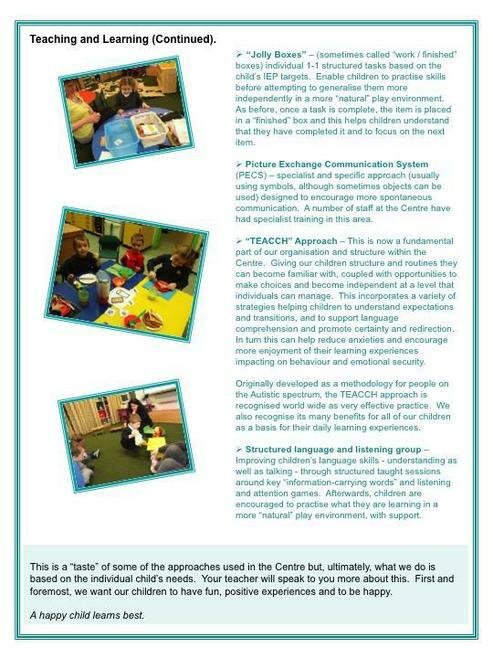 The Centre assesses children's additional learning needs whilst developing their skills through a suitably differentiated Foundation Phase Curriculum. 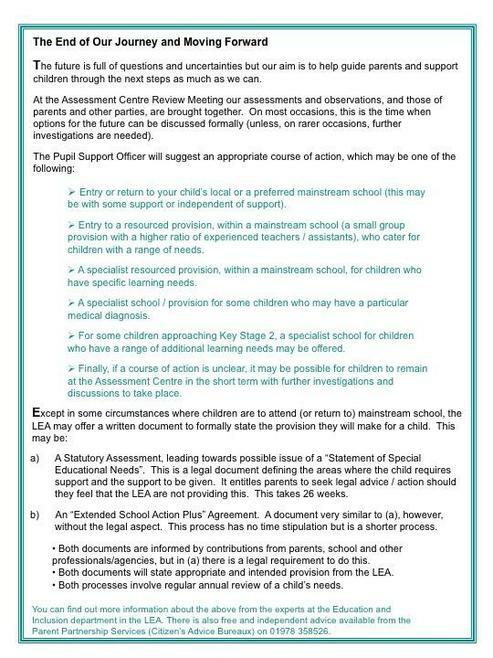 Most children remain in the Assessment Centre for a short period of time only, depending on the individual needs of the child. 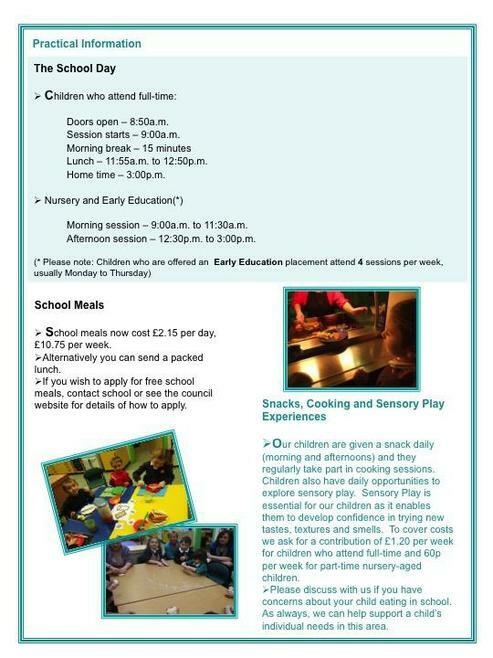 Some children attend on a part-time basis. 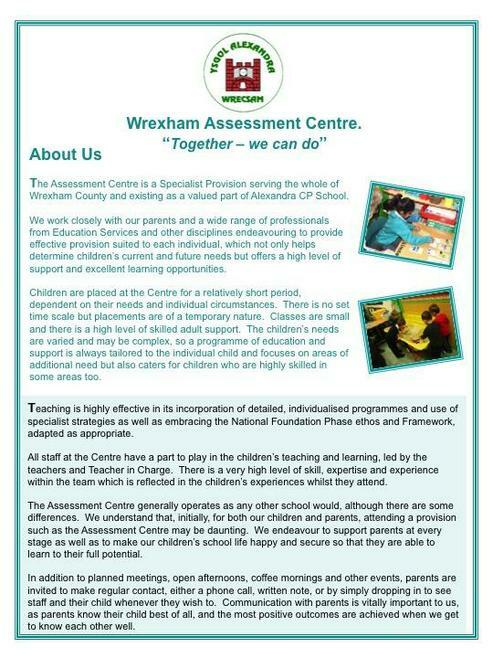 The aim of the Assessment Centre is to identify children’s individual needs and identify educational provision to meet those needs. 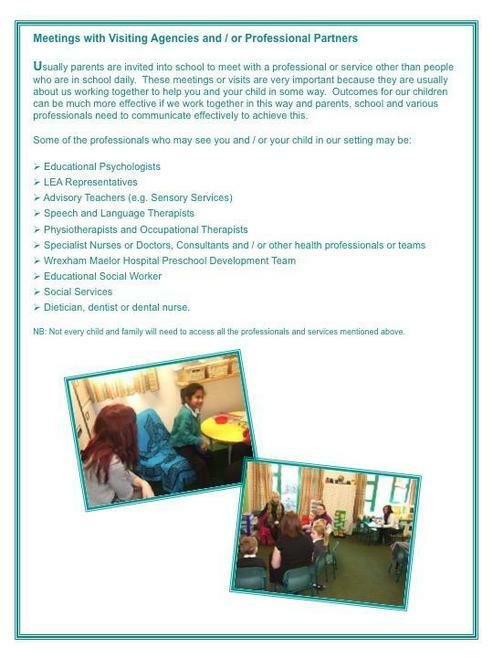 The centre works very closely with parents and other professionals/agencies that are providing support for a child, for example Speech and Laguage Therapy Services, Physiotherapy Services, Pre-School Development Team etc.. 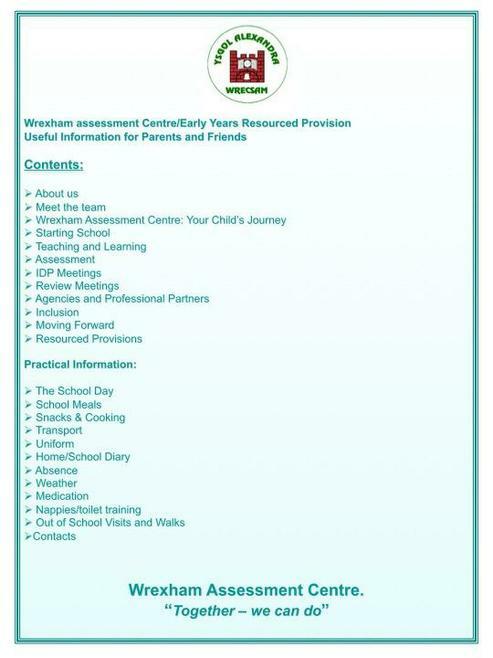 The centre provides advice and support to other schools. 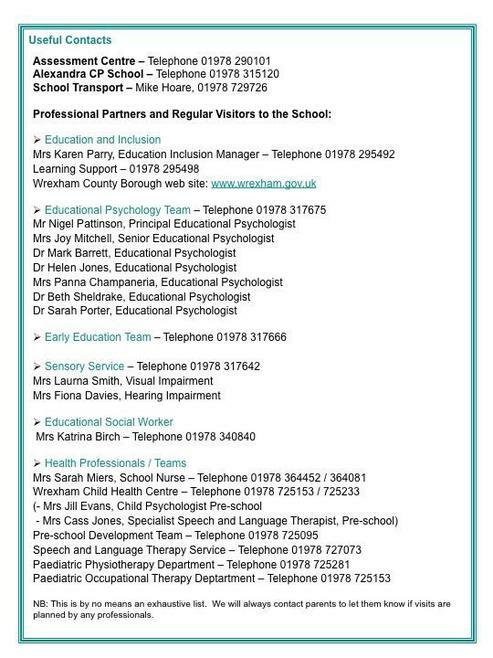 The staff also work in partnership with teachers from other schools to facilitate children’s inclusion into their local school if appropriate. 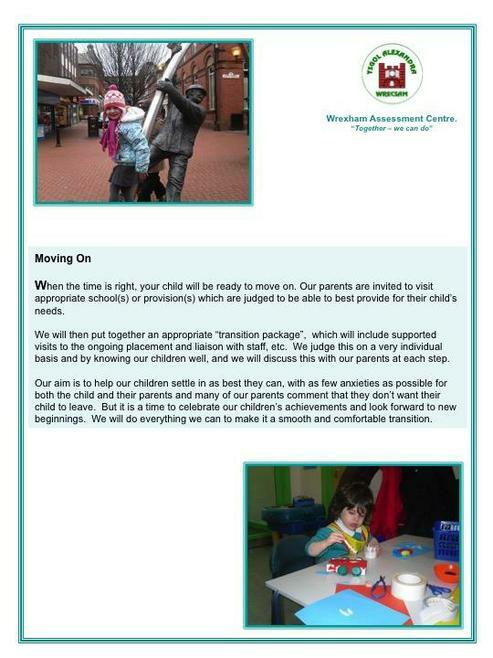 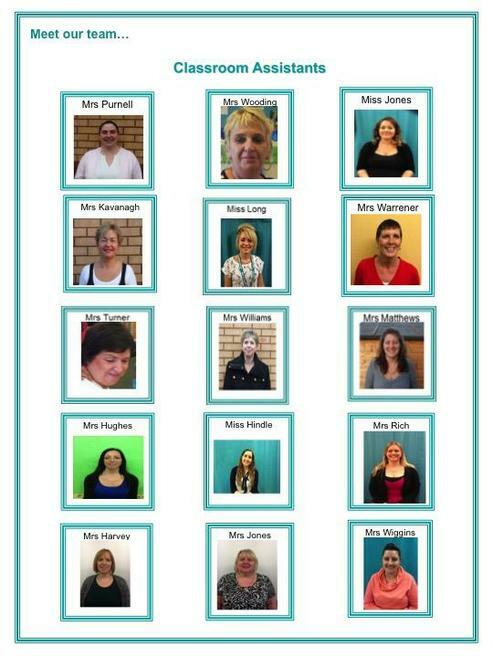 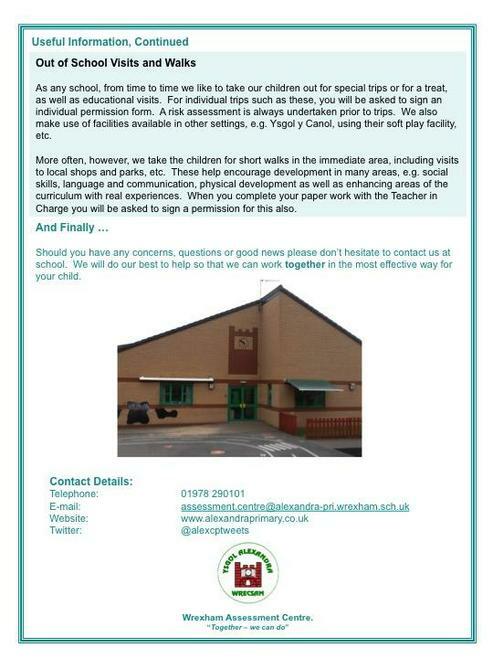 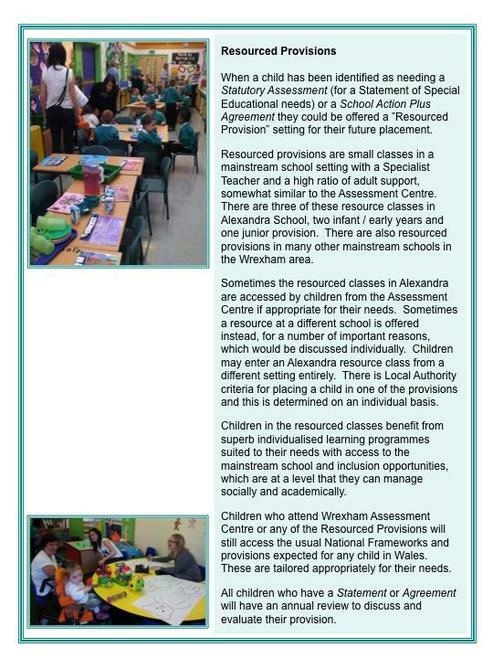 Other children move on to designated placements usually attached to mainstream schools elsewhere in Wrexham. 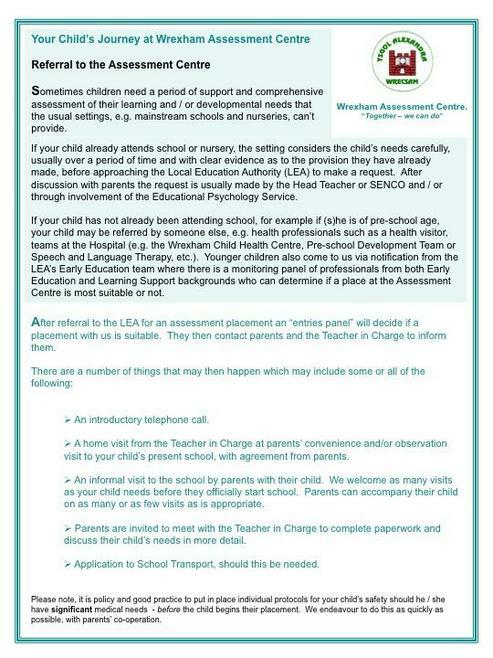 Occasionally, children will require more specialised placement following their period of assessment. 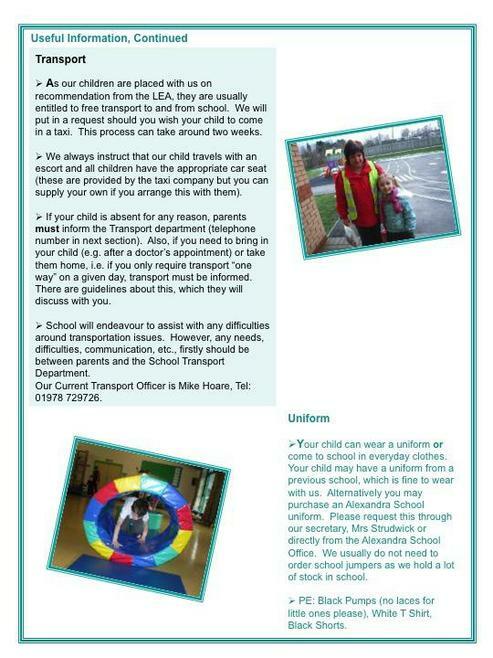 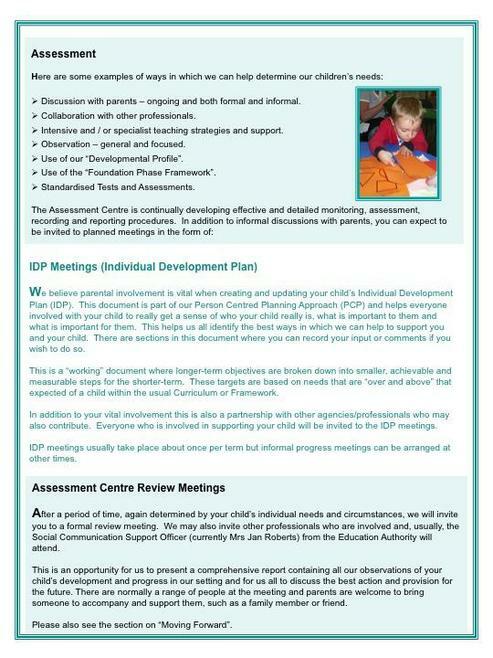 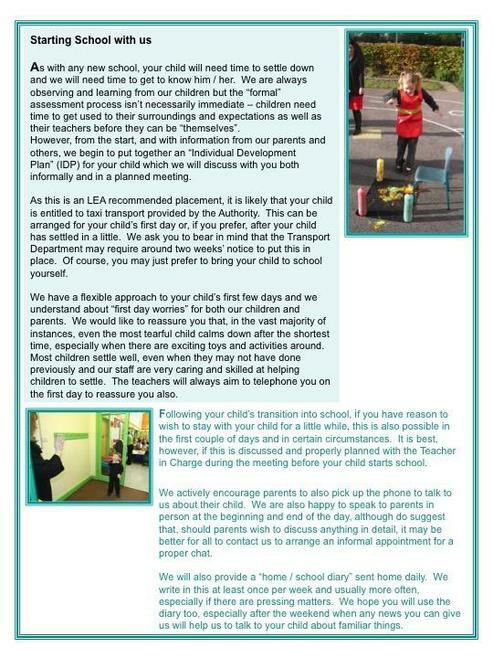 Parents Handbook - Please have a look at our handbook to learn a little more about 'What we do' in greater detail. 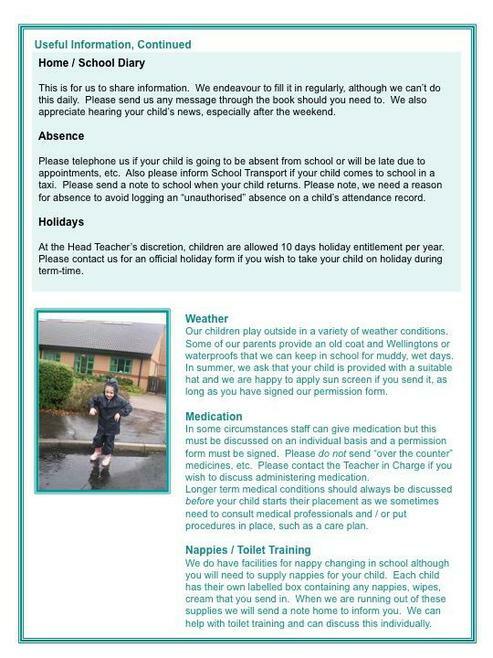 Summer holidays! 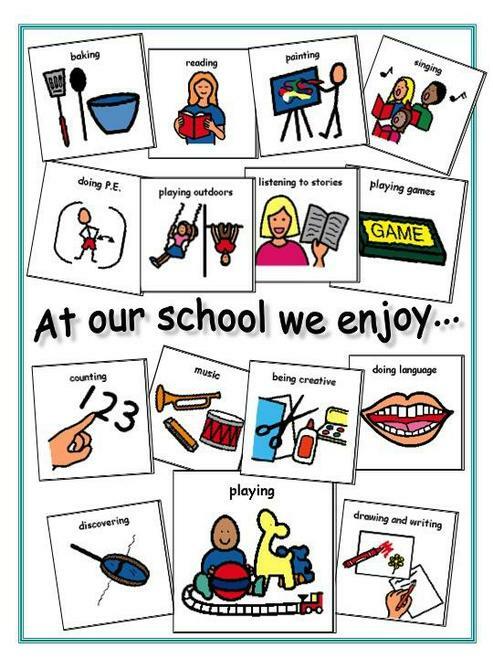 The first 7 weeks have flown by and we have been very busy.